Nineteen people perished from this storm, including three veteran tornado chasers. 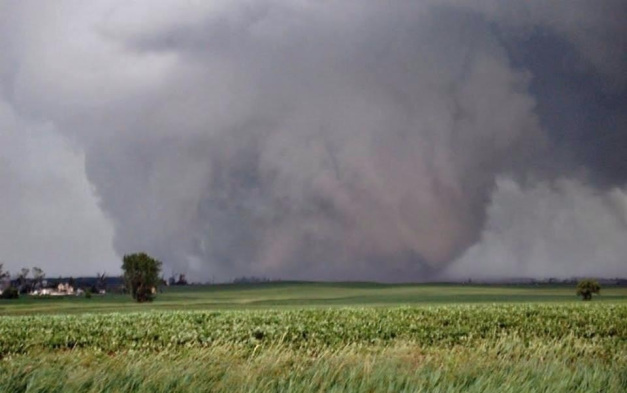 The tornado carved a path more than sixteen miles long and has been categorized as an EF-5: the most powerful possible. Thoughts and prayers going out to the people of Oklahoma.